The process of cutting large parent rolls down to more manageable sizes brings with it a variety of challenges depending on the substrate and end product use. American Custom Converting’s plant in Green Bay, Wisconsin, features multiple machines that deliver custom slitting and rewinding operations for a wide range of applications. ACC’s services provide a solid return on investment for companies who benefit from outsourcing this part of their operations. Machines often must be built or modified to handle variations in materials for consistently high-quality results. 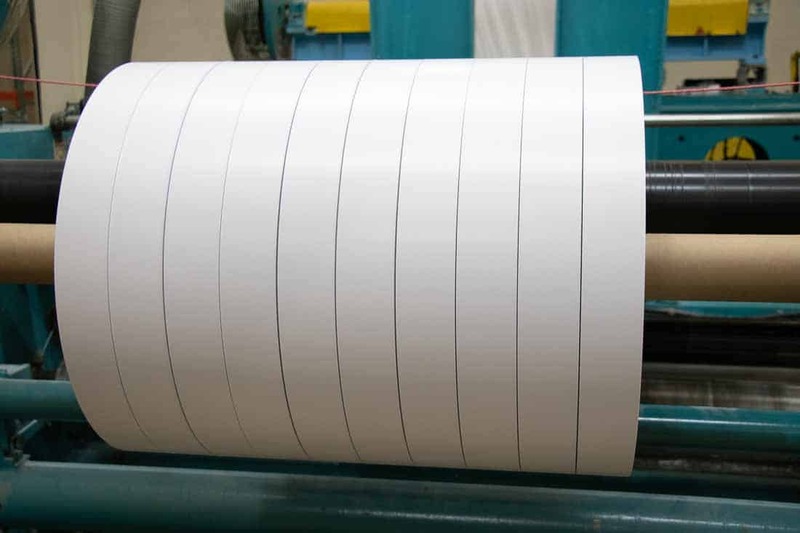 ACC, also a leader among nonwoven folding converters, has the versatility to deliver single-run custom slitting orders along with repeat business. The company’s engineering team has a track record of successfully developing machines that accomplish orders ranging from unique to mainstream.